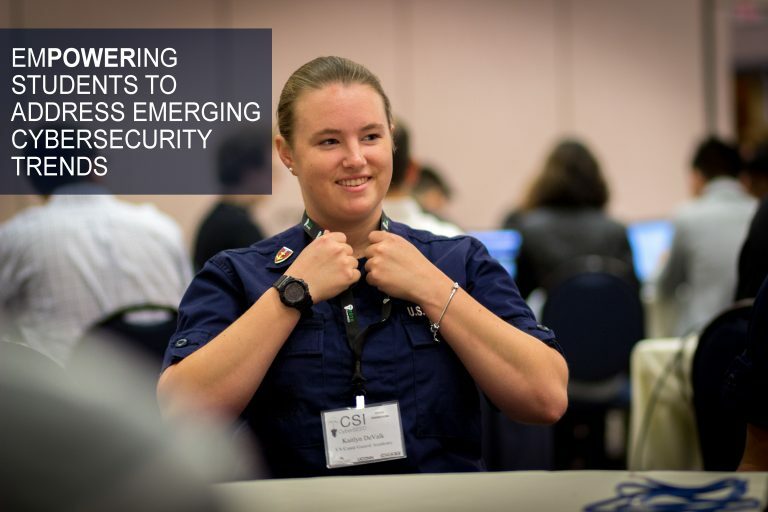 We envision CSI becoming a hub for world-class research and project-based learning that combines hardware and software components with innovative security theories. 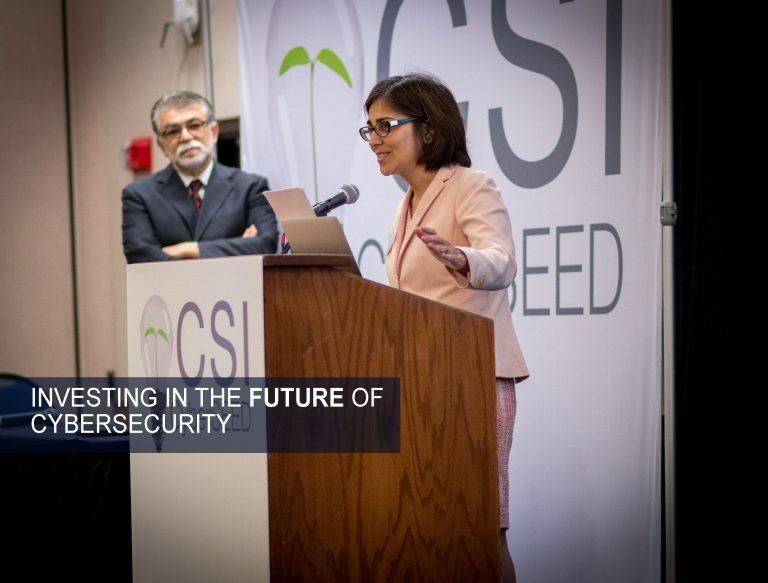 The School of Engineering at the University of Connecticut, in partnership with Comcast, inaugurated a signature initiative, establishing the Comcast Center of Excellence for Security Innovation. Comcast, one of the largest cable and content providers in the country, is committed to providing the highest security to its customers. 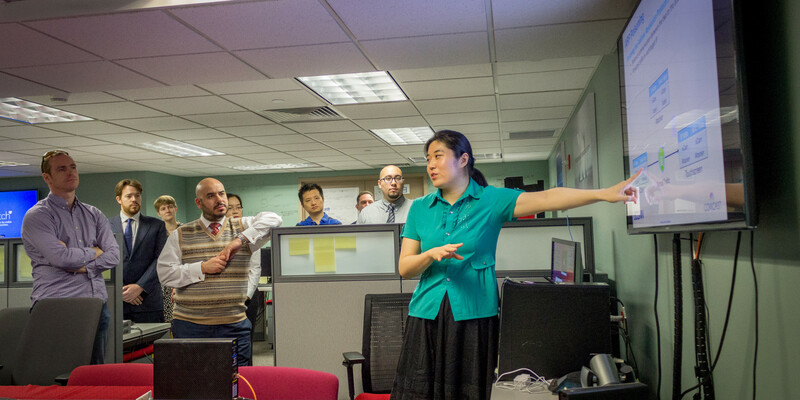 The CSI’s mission is to lead research, teaching and workforce development in hardware, software and network security. 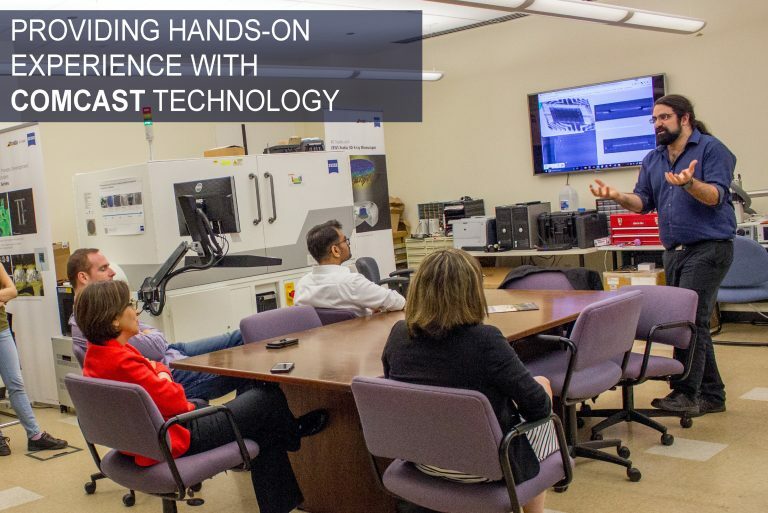 University of Connecticut’s School of Engineering and School of Business offer a variety of advanced courses in the hardware, software and network security fields, as well as an advanced engineering certificate in cybersecurity. CSI invests in developing innovative courses, certificate and degree programs for continuing education, increasing capacity for sponsored research of interest to industry and government and facilitating technology transfer to the larger industry (cable, content, supply chain, etc.). We strive to break through industry standards by guiding and developing a pool of talented students excited about cutting-edge industry challenges at undergraduate and graduate levels. Our goal is to build a unique workforce by early identification of exceptional students, train them in various domains of security and set them up for success in the future. 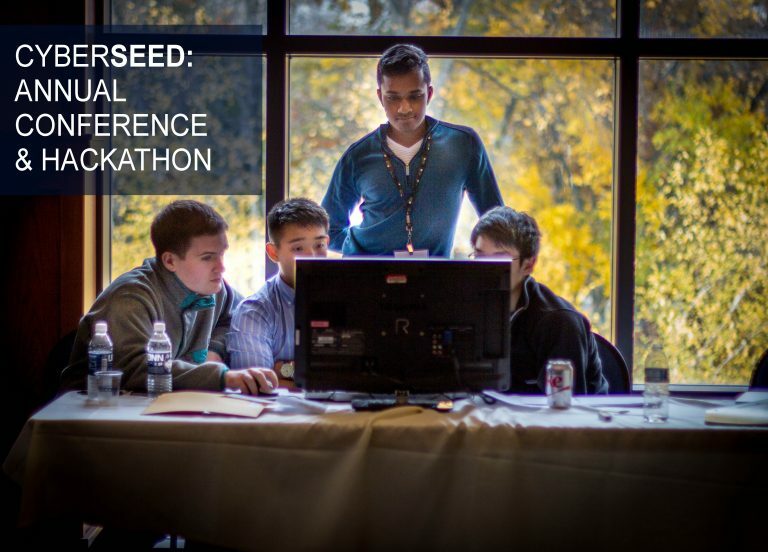 CyberSEED is the annual security conference comprised of talks from industry leaders and academic researchers as well as hands on cybersecurity competitions. The three-day agenda brings together approximately 500 participants and over 40 speakers.